Director of National Intelligence James Clapper released a long-awaited implementation plan last week for the intelligence community’s overarching strategy for making more information available to the public about intelligence activities, programs, and oversight mechanisms. 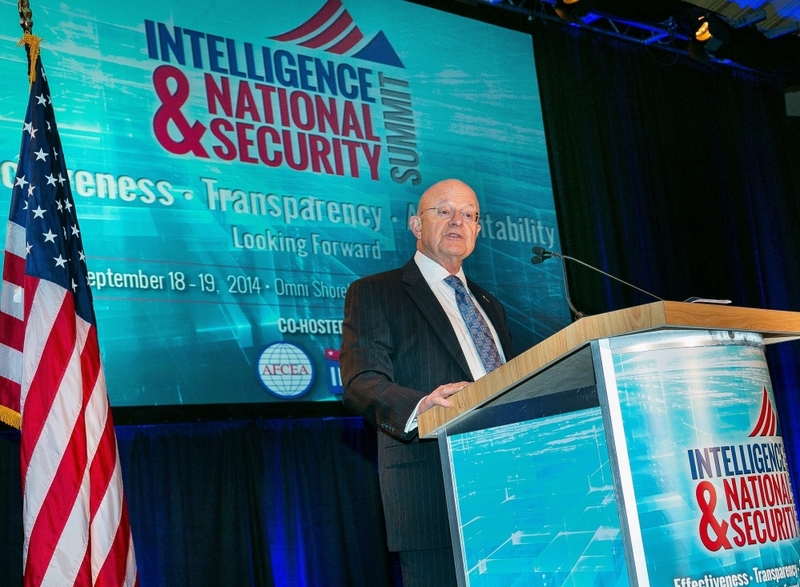 The Principles of Intelligence Transparency Implementation Plan comes nine months after Clapper first outlined what those principles were and seeks to create concrete, measurable initiatives to help guide and balance the public’s desire to know what is being done in their name with the intelligence community’s legitimate role in securing the nation and protecting vital national secrets. The principles, along with the implementation plan, are a direct response to the Obama administration’s commitment to providing a more open government, as well as calls for greater transparency in light of the revelations pertaining to the NSA’s domestic telephone and Internet surveillance programs. Provide appropriate transparency to enhance public understanding of the IC. Be proactive and clear in making information publicly available. Protect information about intelligence sources, methods, and activities. Align IC roles, resources, processes, and policies to support transparency implementation. The goal of the implementation plan is to institutionalize transparency into the culture of the intelligence community, according to the 17-page planning document released by the DNI. The central focus of the effort will be a new online portal, www.intelligence.gov, which will serve as the intelligence community’s primary online publishing tool for publicly releasable information. The implementation plan also calls for organizations within the intelligence community to develop a standardized Web content checklist to ensure that each component of the community provides the public with similar information that is readily accessible and understandable. Expand the use of social media through best practices that can be shared across the component agencies of the intelligence community.